To mark the closing of Wanstead Arts Trails, Snaresbrook Arts Project is organising a Trails End Garden Party on Sunday 30 September from 12 - 5 pm. We would like to invite you, your family and friends and to ask that you help us spread the word of our event. We are a local non-profit making community interest company that offers training, support and employment for adults with learning disabilities. Our aim is to enhance confidence, sense of purpose and achievement of the adults who attend our project through our support and the art & craft work. 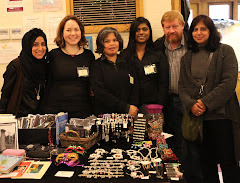 Even though we work in partnership with the NHS, Redbridge and Waltham Forest councils, we do not receive any funding. So the project relies on the sale of our various handmade arts and crafts, as well as on the generosity and good nature of our local residents to keep on running. We are hoping that you can give us as much support as possible and help on making this coming Sunday a successful day! James is a local artist who has excelled in his hobby and converted that into a full time job. 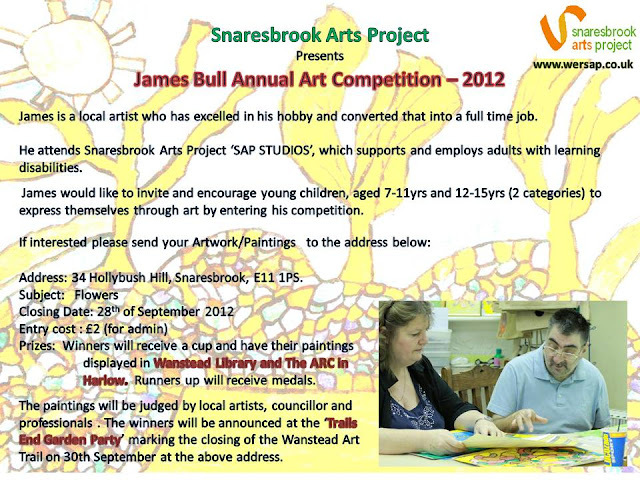 He attends Snaresbrook Arts Project ‘SAP STUDIOS’ which supports, trains and employs adults with learning disabilities. James would like to invite and encourage young children, aged 7-11yrs and 12-15yrs (2 categories) to express themselves through art by entering his competition. Address: 34 Hollybush Hill, Snaresbrook, E11 1PS. Prizes: Winners will receive a cup and have their paintings displayed in Wanstead Library and The ARC in Harlow. Runners up will receive medals. The paintings will be judged by local artists, councillor and professionals. The winners will be announced at our 'Trails End Garden Party' marking the closing of the Wanstead Art Trail on 30th September at the above address. 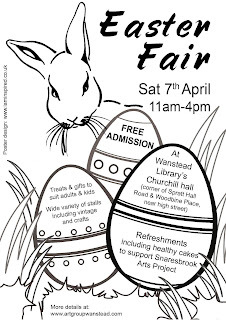 We are all very pleased and excited at work as our project was featured in the Wanstead Village Directory this month! We hope it will help raise our profile in the community as we need all the support that we can get to continue supporting adults with learning disabilities. A big thank you to Donna Mizzi for the support! 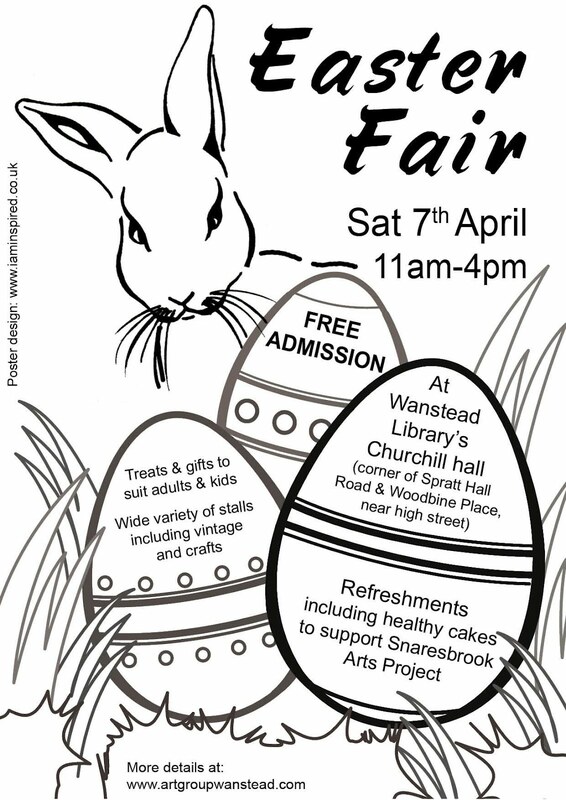 Please check out the article in the Wanstead Village Directory print version or online !! !